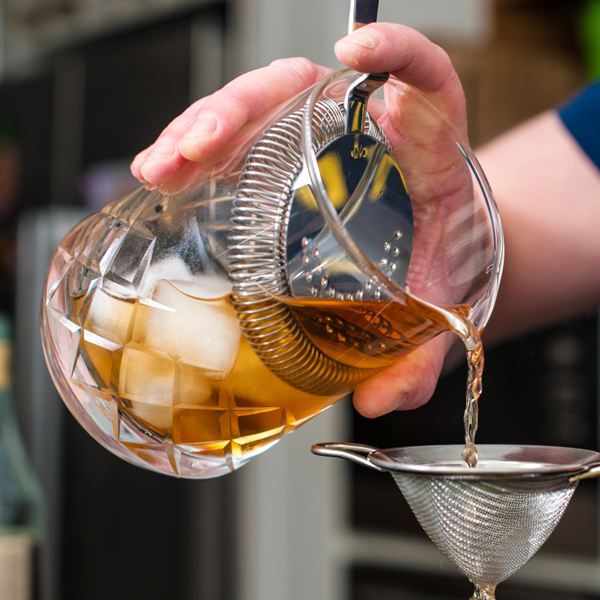 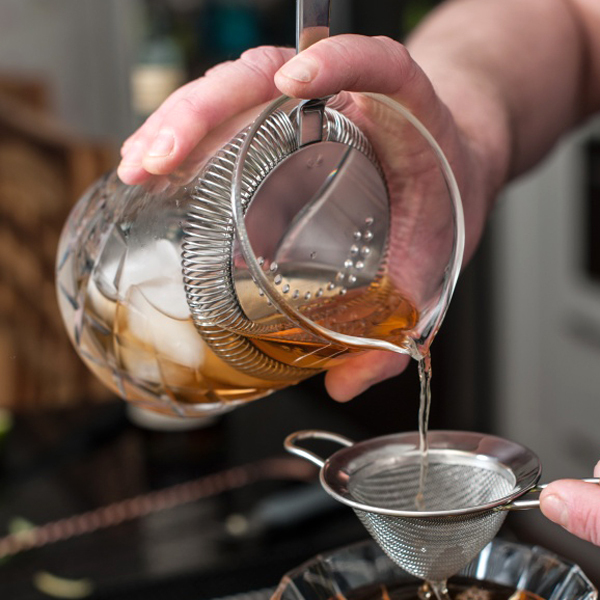 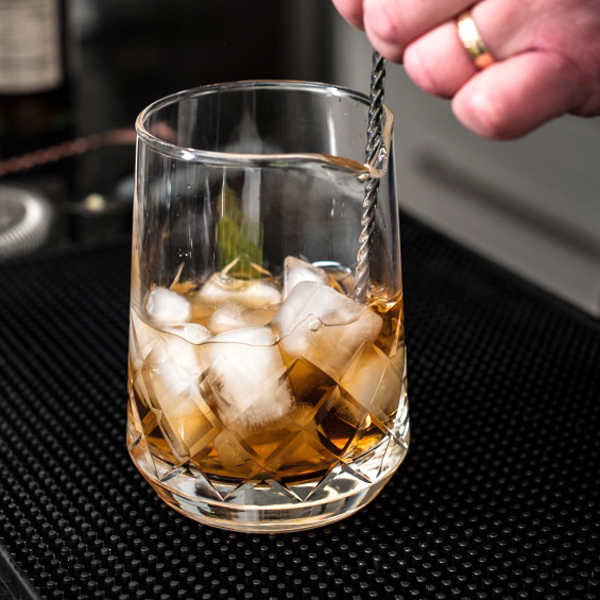 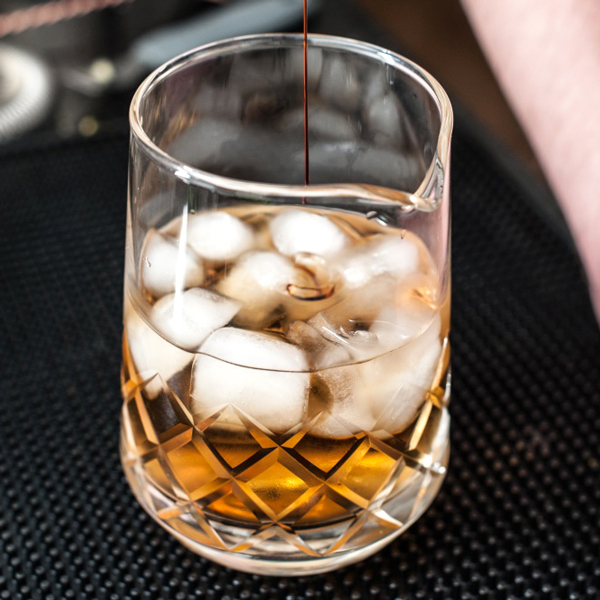 The Mezclar Tulip Mixing Glass brings vintage flair to your bartending and cocktail making. With a cut glass effect design and heavyweight base, this mixer glass is ideal for professional mixology. 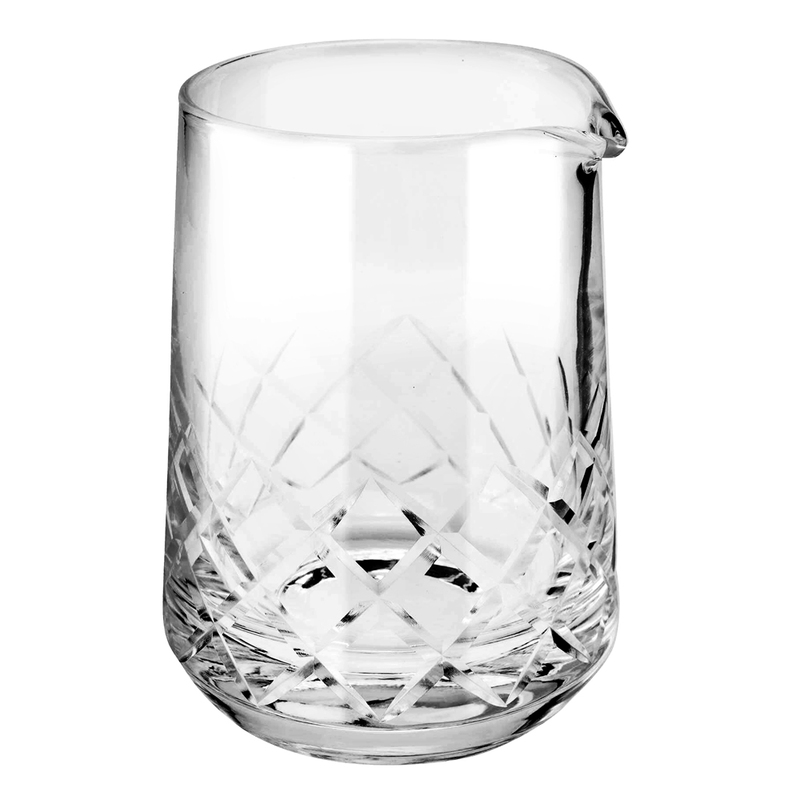 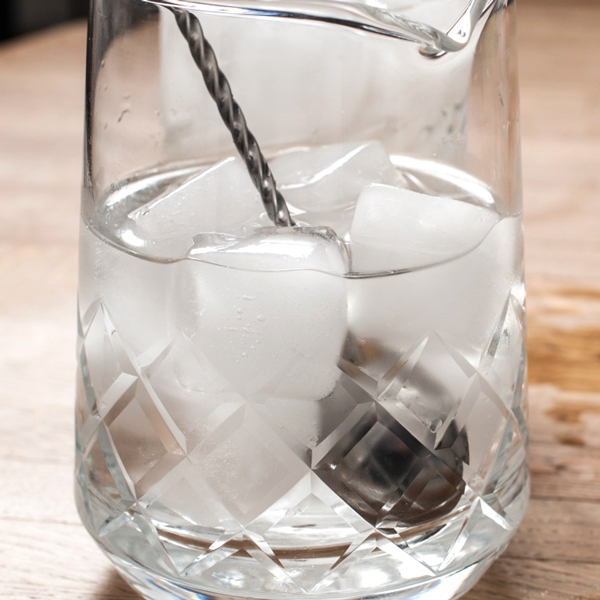 The compact pouring spout makes this Mezclar Mixing Glass ideal for a smooth drinks service.